I’m back. One short to make the Big 5. The leopard was a no-show. But the giraffes, zebras and many antelopes more than made up for the leopard’s absence. Game! I was happy and content until I reviewed a blog written by my friend Shane Dallas a.k.a. Travel Camel. 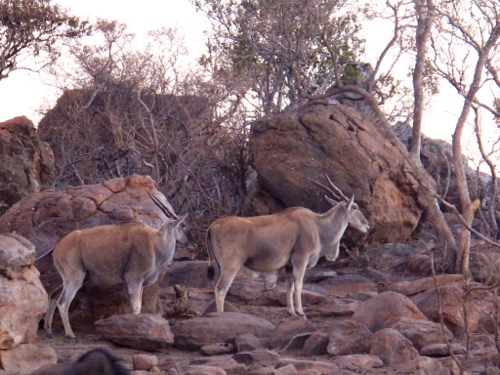 Shane did his first safari years back and has since gone back to the less beaten paths in Africa. You can say I’m the newbie where Shane has gone on to pursue other dimensions of travel adventures. I may have seen enough zebras in Entabeni Private Game Reserve. BUT they were all COMMON zebras. 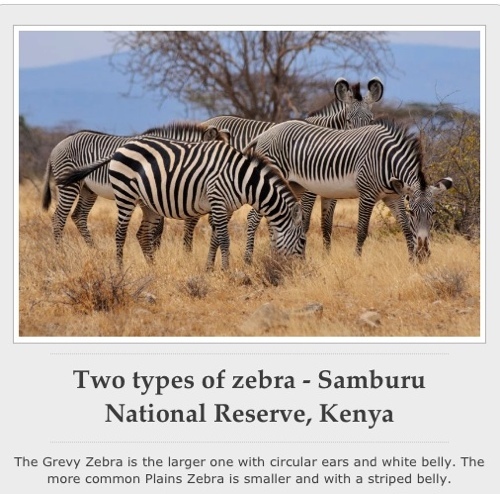 Not the Grevy’s Zebras with white bellies and thinner stripes. 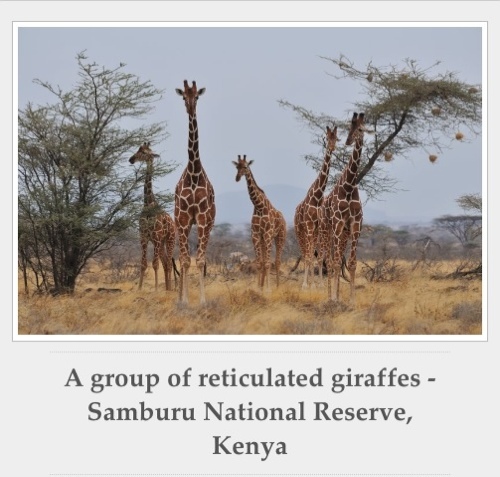 I was awed by the regal giraffes with their elegant necks and luscious eyelashes, but not one I sighted was the reticulated giraffes Shane has blogged about. The ones we found in Entabeni had brown “splotches” while the reticulated giraffes have finer and more defined skin patterns. Spot the difference, if you will. 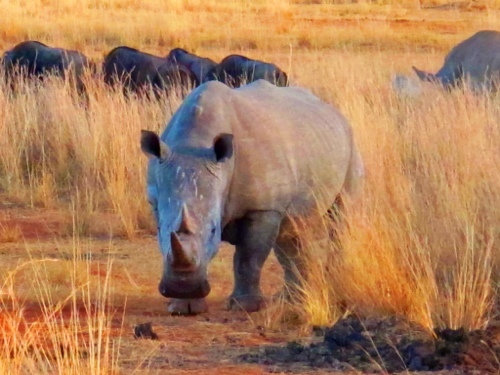 The rhino we sighted was the white rhino. White not because of it skin color, but WIDE lipped rhinos. 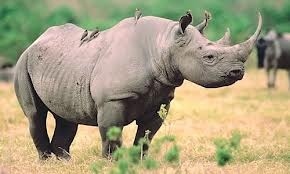 Compare this with the hook lipped BLACK rhino. Smaller in size, but different. More rare, they say. 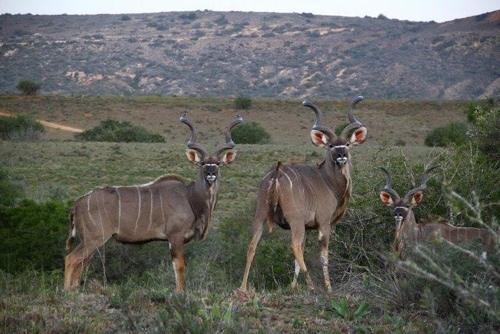 Elands. Looking like they just had their sumptuous dinner.